DENVER - The Spurs blew a golden opportunity to take complete control of their playoff series against Denver by blowing a big second half lead in a 114-105 Game 2 loss to the Nuggets on Tuesday night. 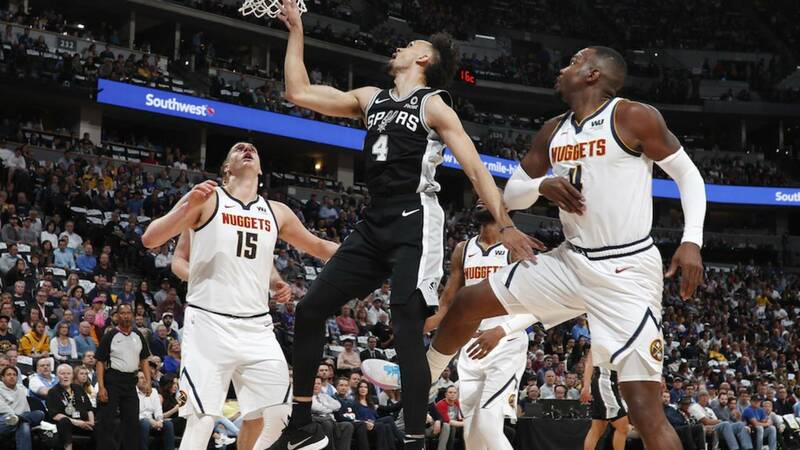 The Spurs led by as many as 19-points early in the third quarter, but could not hold off a furious rally by a Nuggets team that was desperate to not go down 2-0. The series is now tied 1-1 and shifts to San Antonio for Games 3 and 4. DeMar DeRozan led the Spurs with 31 points and LaMarcus Aldridge added 24 for San Antonio. Derrick White scored 17 points. The Spurs came undone late in the third quarter and the entire fourth. Denver ended the third quarter on a 16-4 run and outscored San Antonio 39-23 in the fourth. Jamal Murray led Denver with 24 points, but scored 21 of those points in the fourth quarter alone. Nikola Jokic scored 21 points and added 13 rebounds. 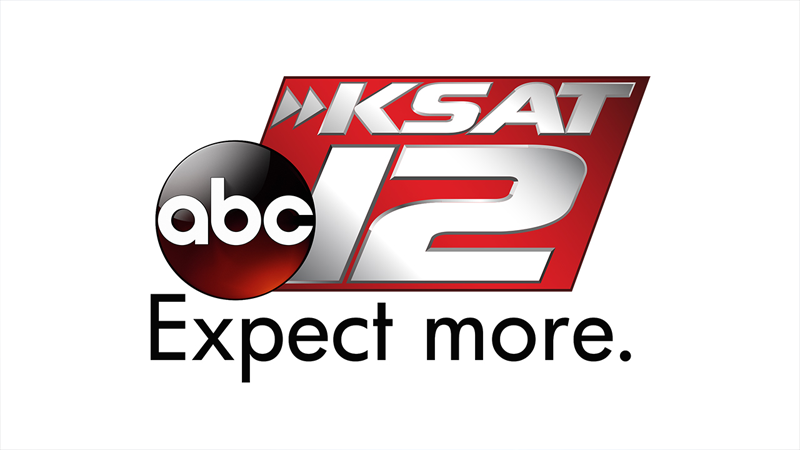 Game 3 will be at the AT&T Center on Thursday with tipoff scheduled at 8 p.m.